These great one bedroom plus den style apartment homes are comfortable and quality apartments at a very affordable price! Each apartment home offers large open concept floor plans, tons of storage throughout, a large master bedroom with a huge closet and a perfectly sized “den” which you can use as your home office, a workout space, or even an extra bedroom. 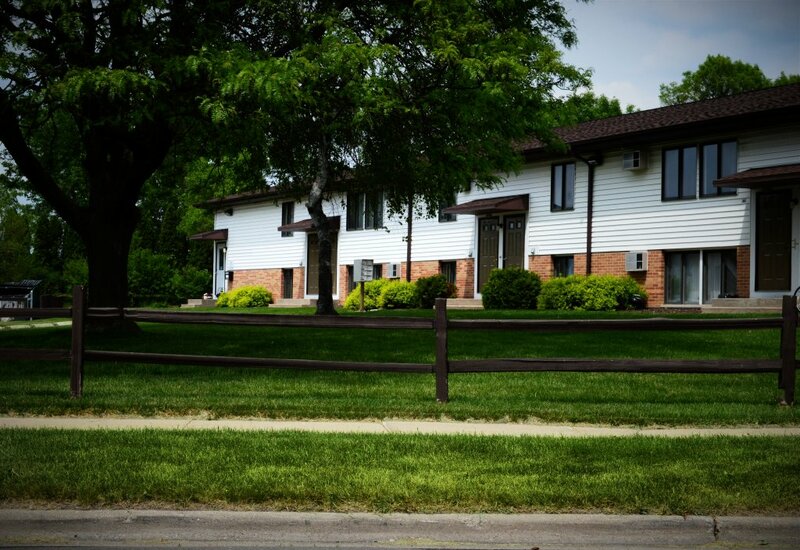 Perfectly located on Madison’s East side, these wonderful one bedroom plus den style apartment homes offer easy access to everything you could need: grocery stores, East Towne Mall, Reindal Park and multiple dining and entertainment options. A block from Madison College, and near Hwy 51 and E. Washington Ave., you will love the easy access to all the surrounding areas and downtown Madison!